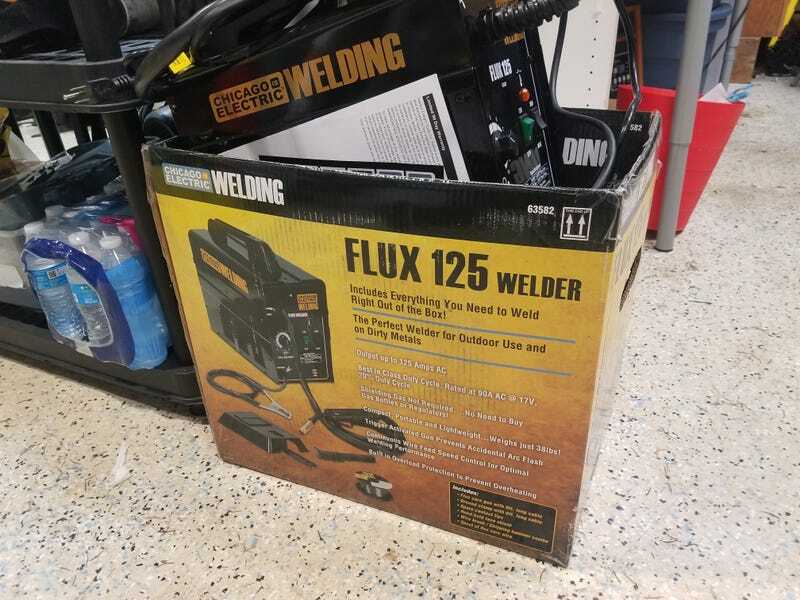 Guess who bought a welder? This guy. Also, any tips? Anything to keep in mind? I set the welder up today and hope to find time tomorrow to start practicing.